We have been offering Registered Massage Therapy and Registered Acupuncture for several years at QSY in our wellness space. This June we are excited to welcome Laura, a Naturopathic Doctor, to our wellness practitioner team! 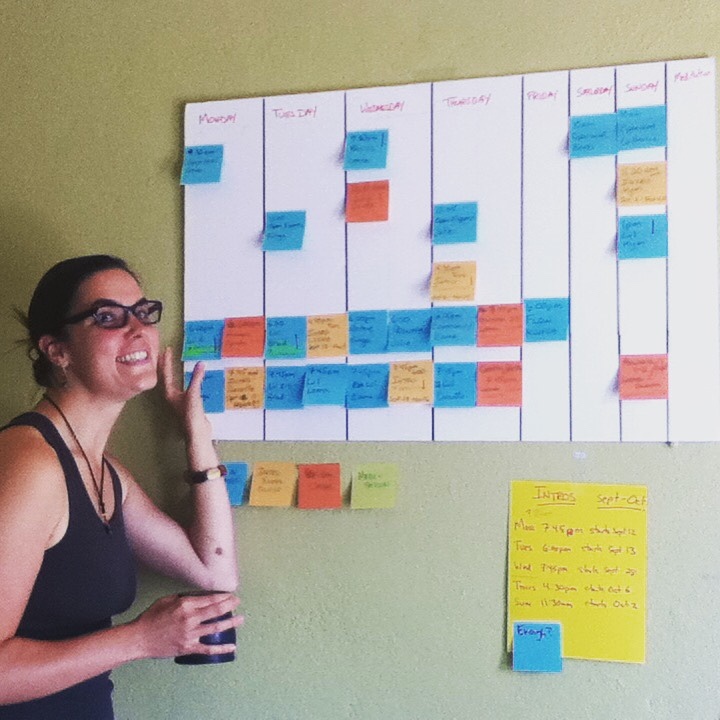 Here’s a post where Laura introduces herself and her approach. Hello! My name is Laura Tummon Simmons, and I’m a licensed naturopathic doctor (ND) in Ontario. 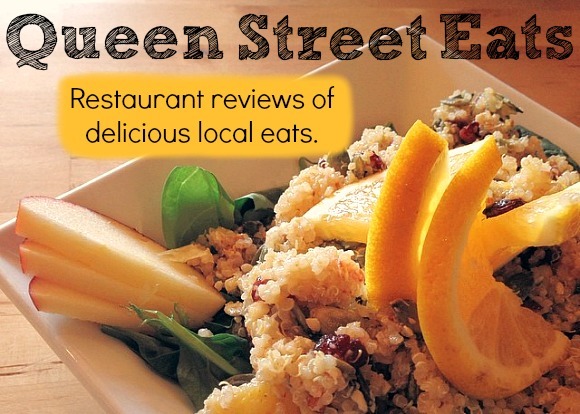 I’m very blessed to say I’m starting my private practice at Queen Street Yoga (QSY) in Kitchener in June of 2016. I grew up in the Waterloo Region and attended Cameron Heights, just down the street, before completing my degrees in Toronto. Currently, I’m transitioning back to the region, while completing an additional clinical residency program at the Canadian College of Naturopathic Medicine. 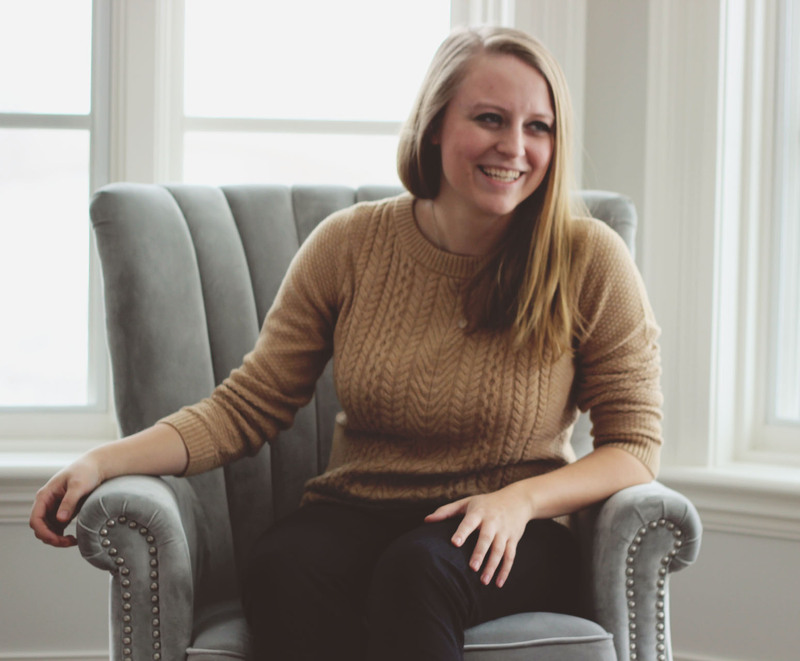 I became an ND because I believe in the importance of the doctor-patient relationship, and I wanted to establish long-term care with my patients. People often don’t know about naturopathic medicine apart from what they may read in the public sphere, so for my first blog entry here with QSY I thought it might be a good place to start explaining a little bit about naturopathic medicine in general, and what you can expect if you or someone you know chooses to see me. When a fall chill seeps into your bones, there’s nothing like warm, spicy soup or rice nestled in a piping-hot bowl. Korean cuisine offers my favourite comfort food to partner with autumn’s arrival. And I’ve found some tasty options at Shinla Garden in downtown Kitchener. Located on King Street, Shinla Garden doesn’t look like much — you may have walked past this small restaurant without ever trying the cheap but tasty fare inside. But once you step inside, it’s well worth the the slightly cheesy background music and plain decor. Are you a Korean newbie or a long-time kimchi lover? 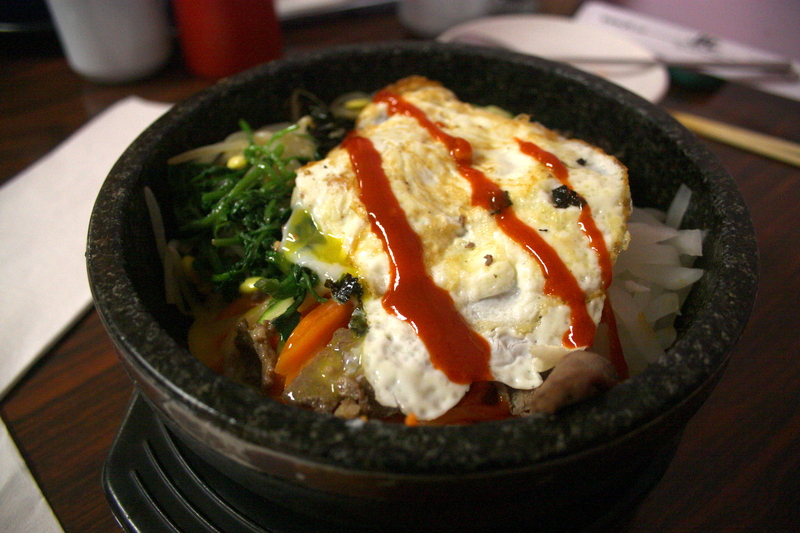 Either way, an excellent first choice is Dolsot Bibimbap. It’s the ultimate Korean comfort food: a thick stone bowl heated in an oven, filled with white rice and topped with sauteed veggies, dried kim (seaweed), some meat and a fried egg. Top this with a mild hot sauce to your own taste and stir it all together to hear the satisfying sizzle of your meal getting acquainted with the hot stone bowl.